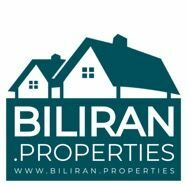 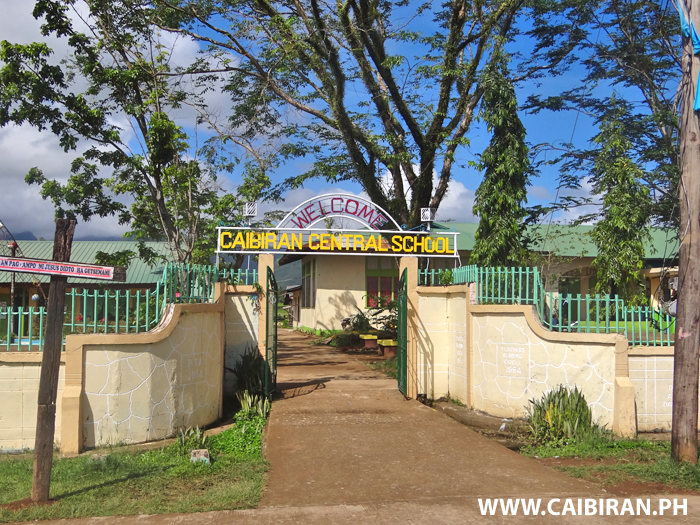 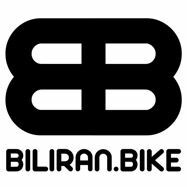 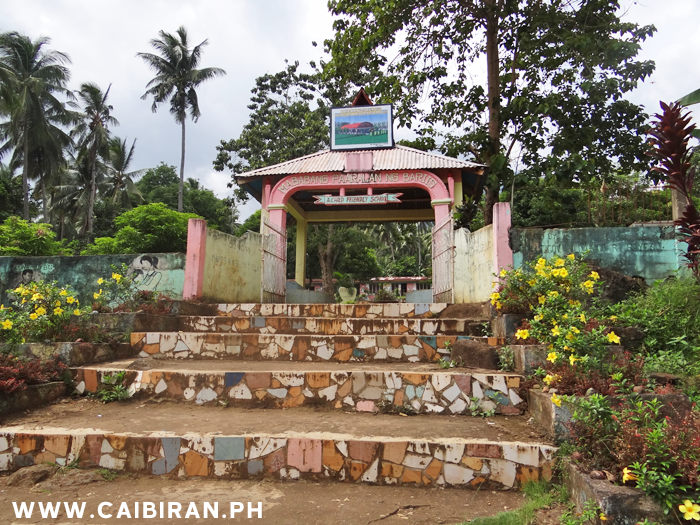 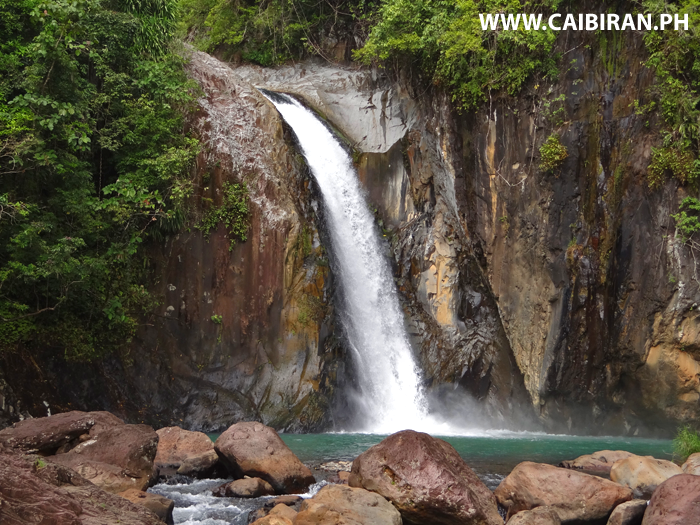 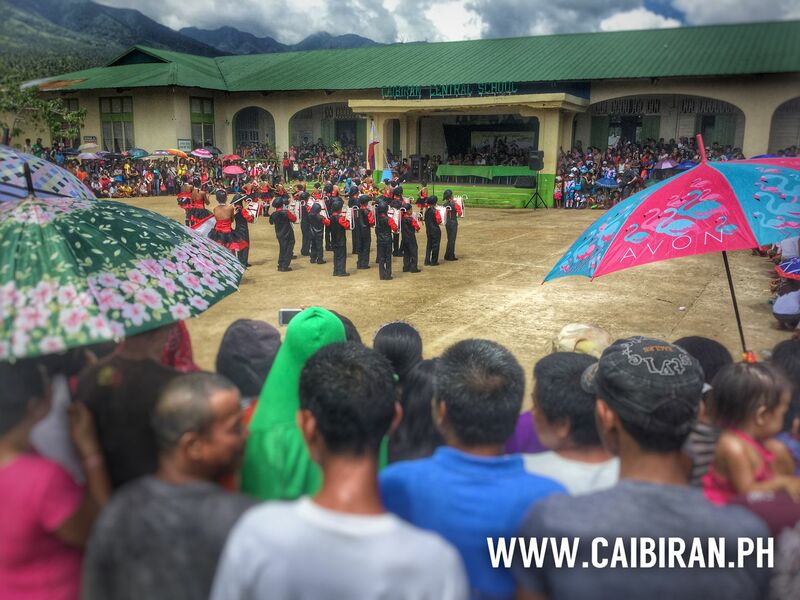 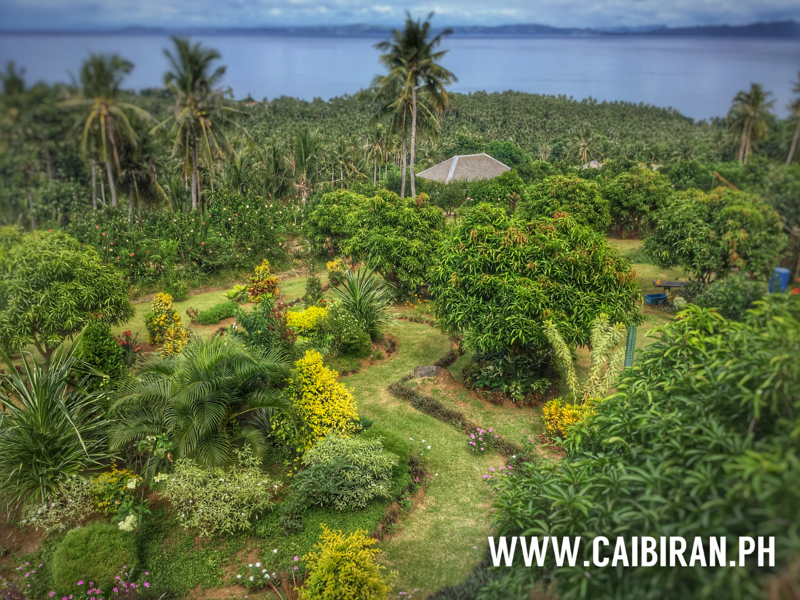 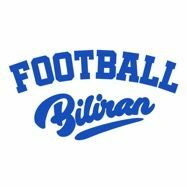 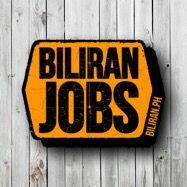 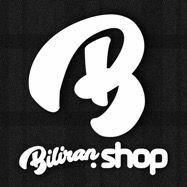 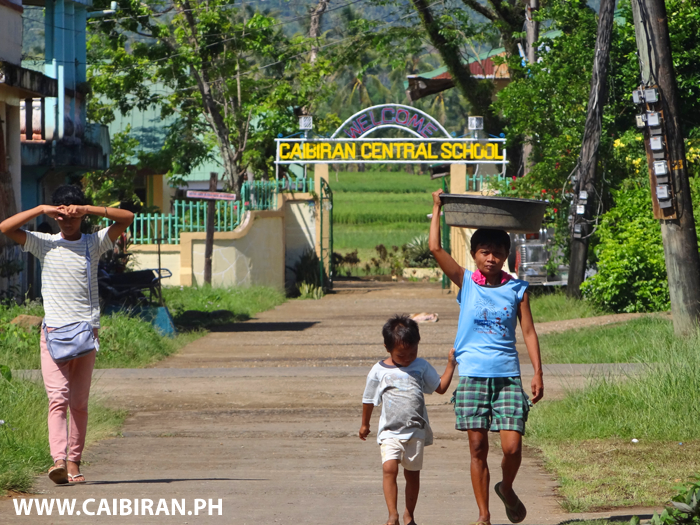 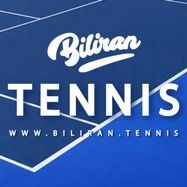 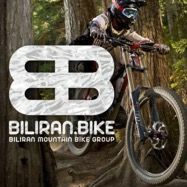 Caibiran Central School, Biliran Island. 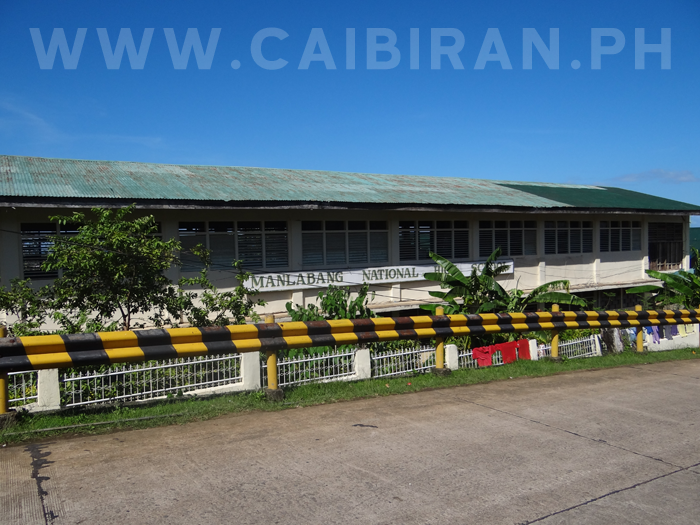 Manlabang National High School, Caibiran, Biliran. 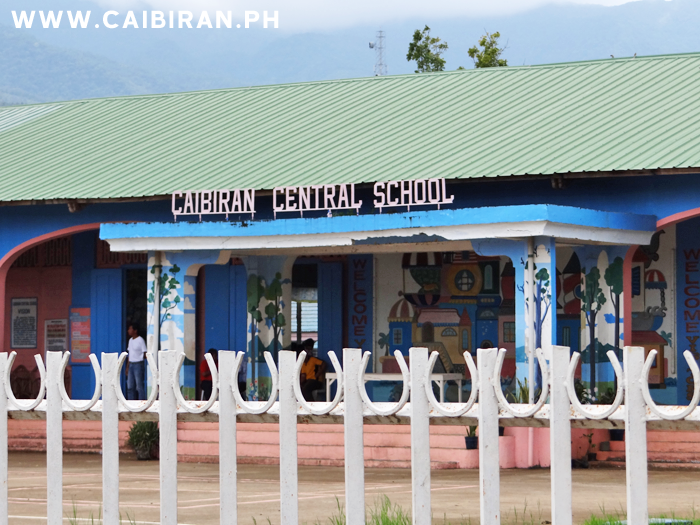 Cabibihan Elementary School on the road into Caibiran town, Biliran Province. 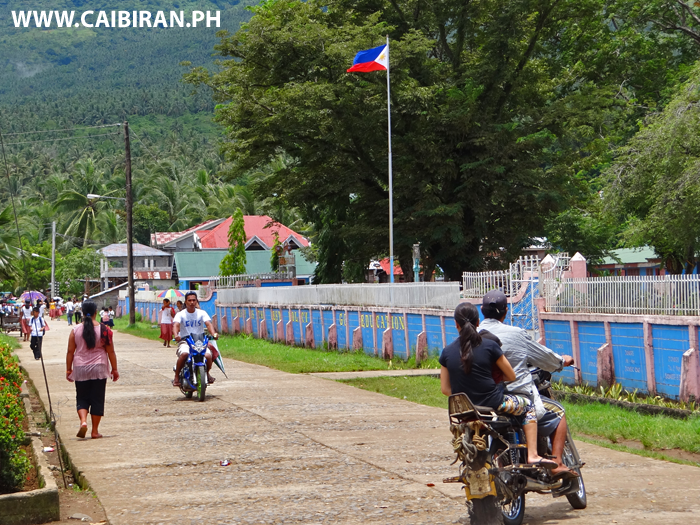 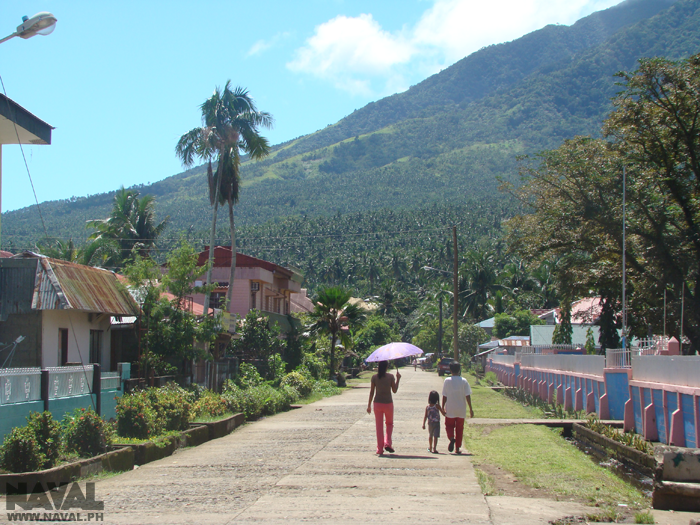 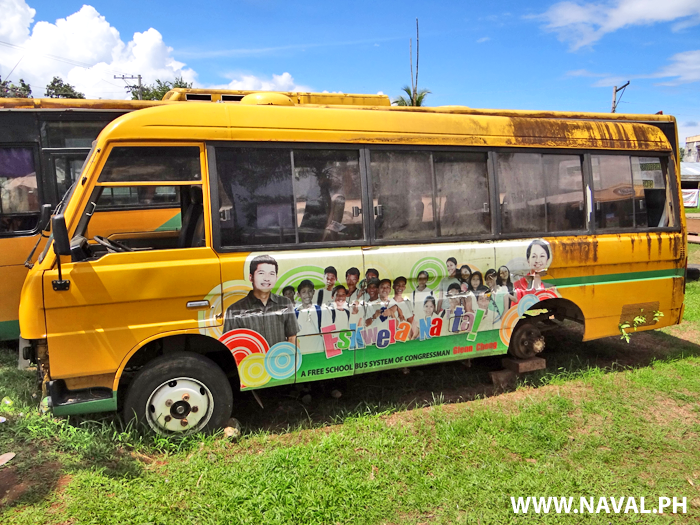 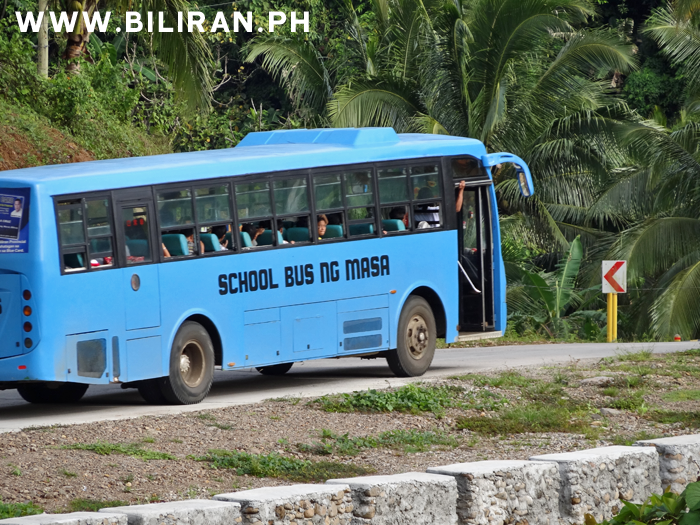 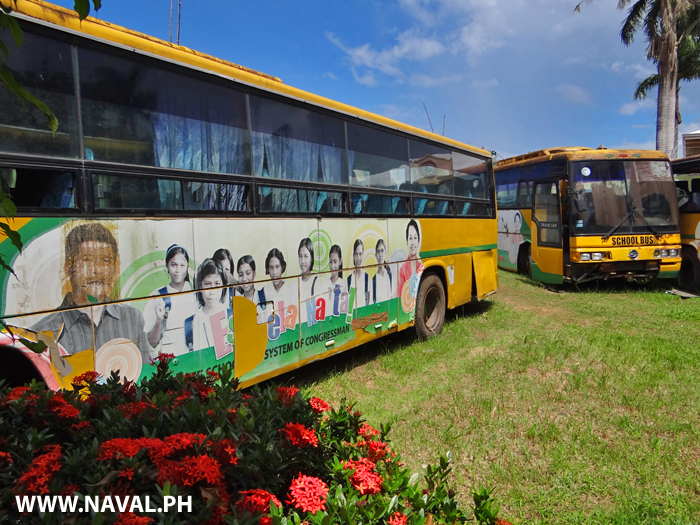 Manlabang National High School, just outside Caibiran town, Biliran Island. 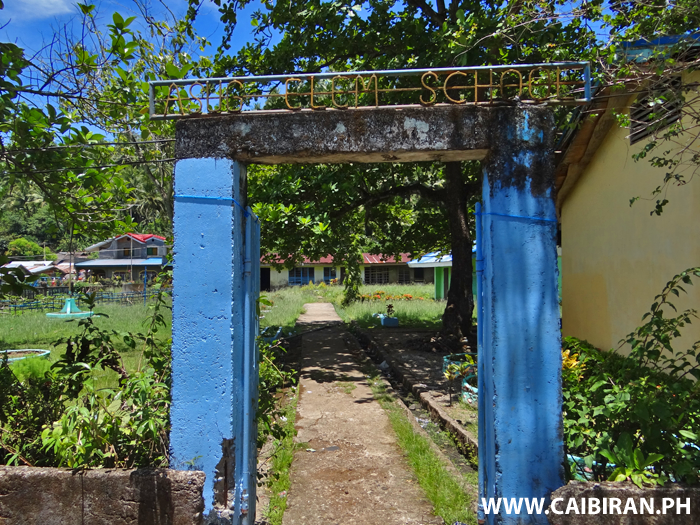 Bariis Elementary School, in Caibiran Municipality on the east coast of Biliran Island. 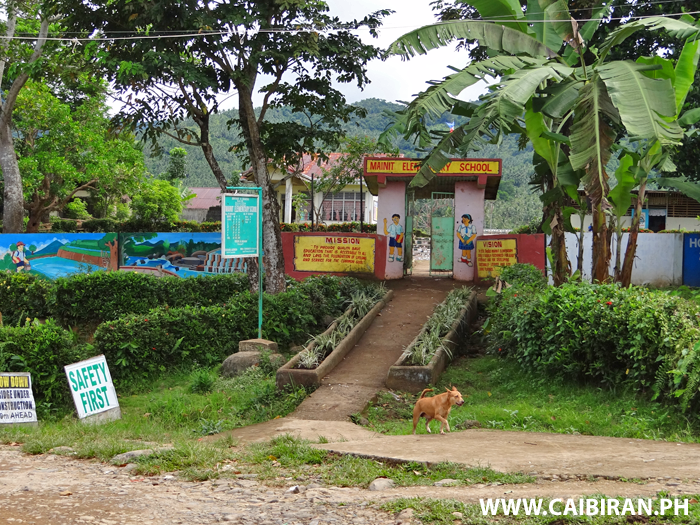 Mainit Elementary School in Villa Vicenta Barangay, part of Caibiran, Biliran Island. 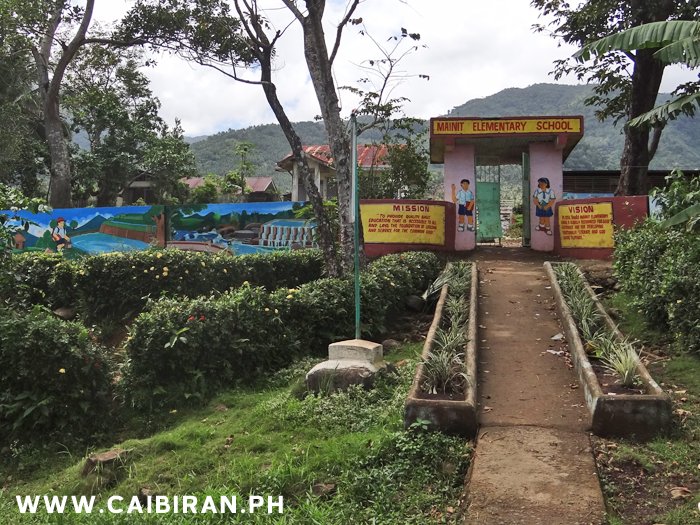 Maurang Elementary School, Caibiran, Biliran Province. 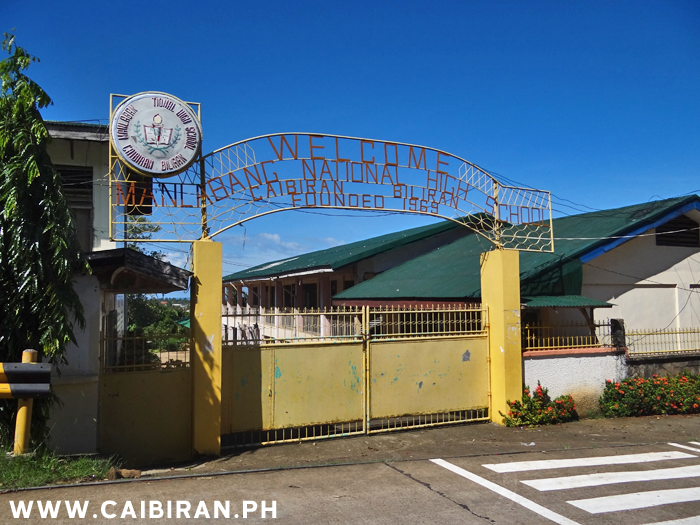 Kaulangohan Elementary School in Caibiran Municipality, Biliran Province. 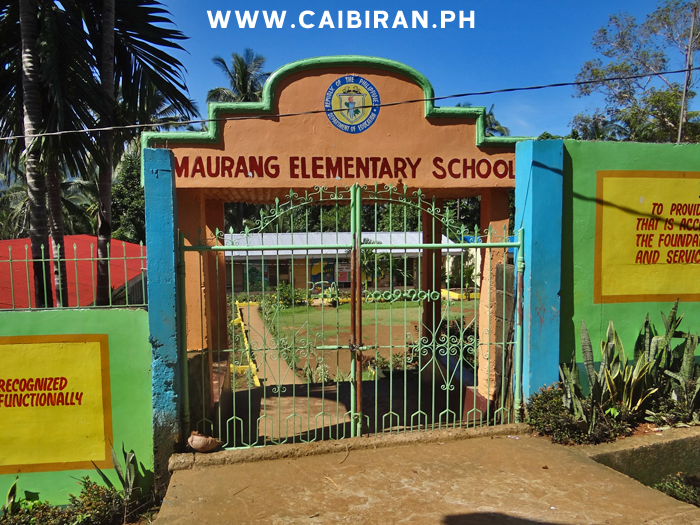 Maurang Elementary School in Caibiran Municipality, Biliran Province. 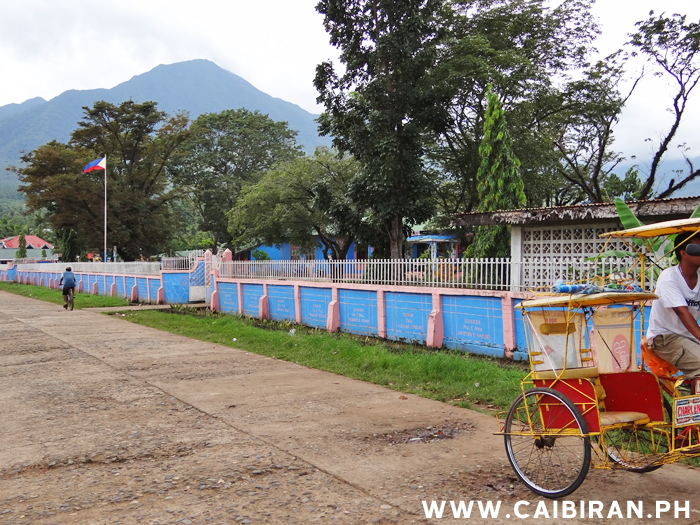 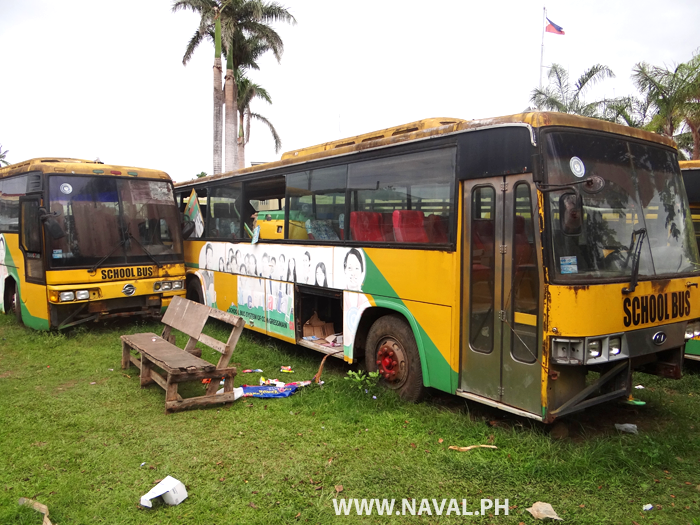 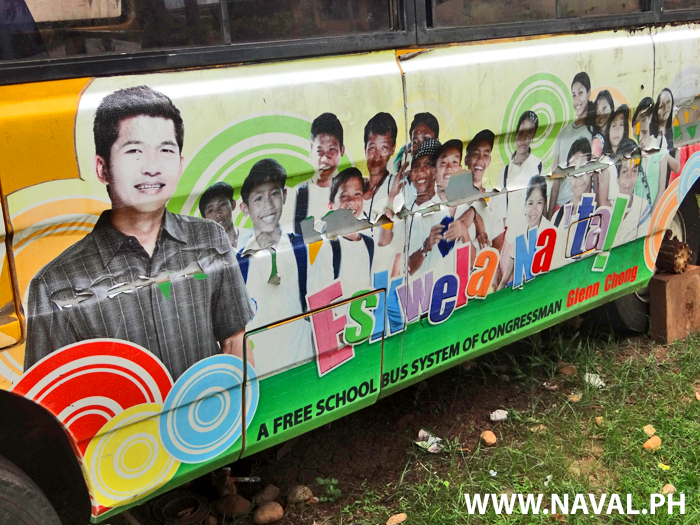 Sikad's in Caibiran Town waiting for passengers, but it looks like the children prefer to walk home and maybe spend that few peso on sweets. 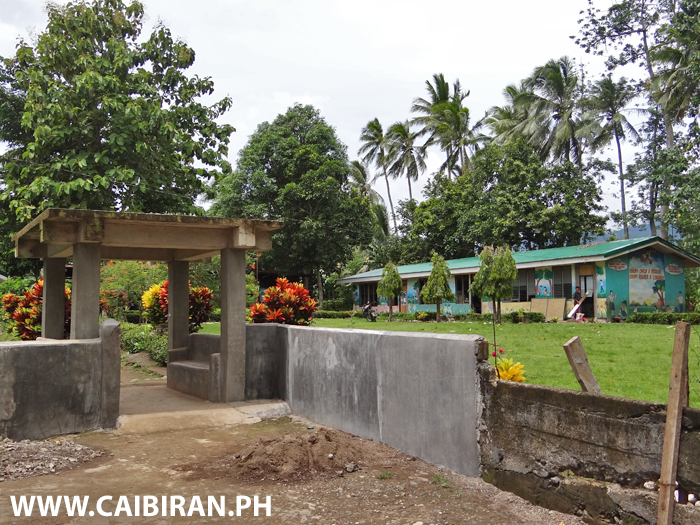 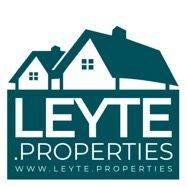 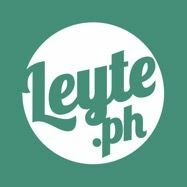 Mainit Elementary School in Villa Vicenta, Caibiran, Biliran Province. 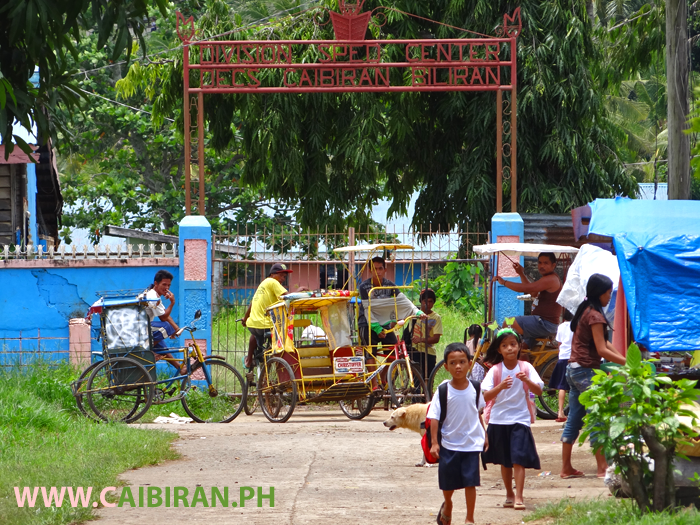 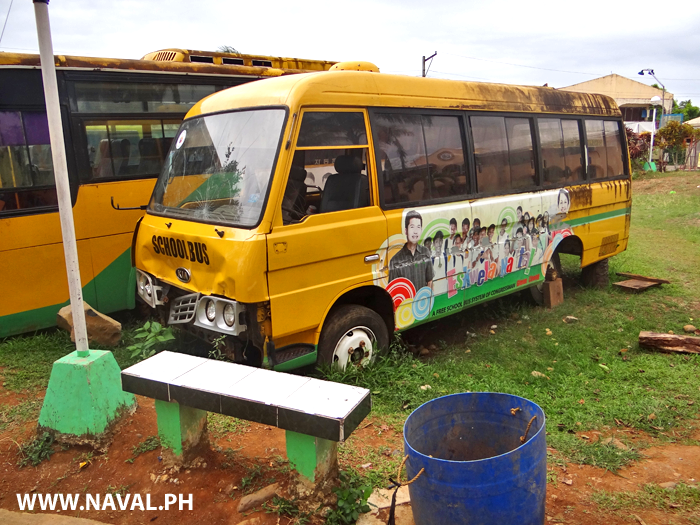 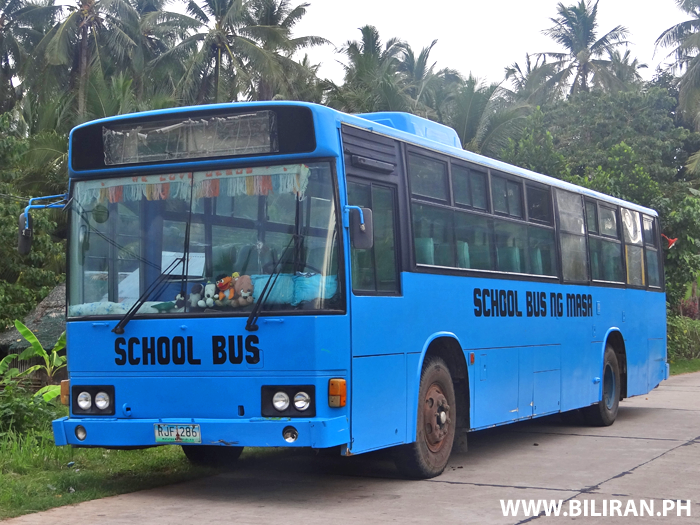 Asug Elementary School, Caibiran Municipality, Biliran Province. 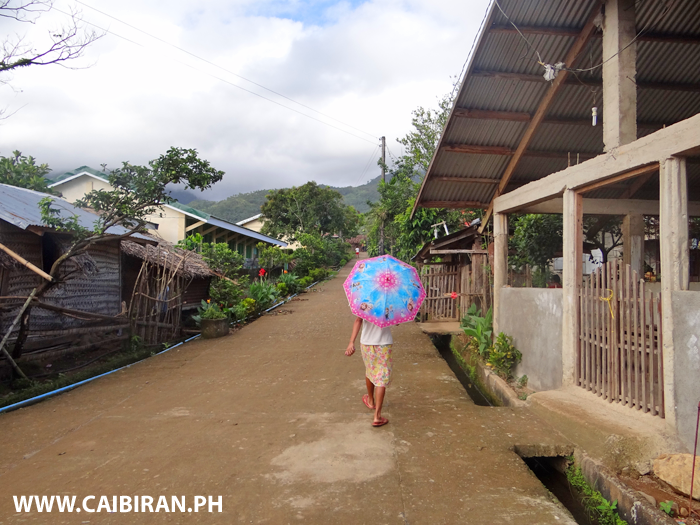 View along the street in Mainit, Caibiran, with the church on the right and Elementary School on the left. 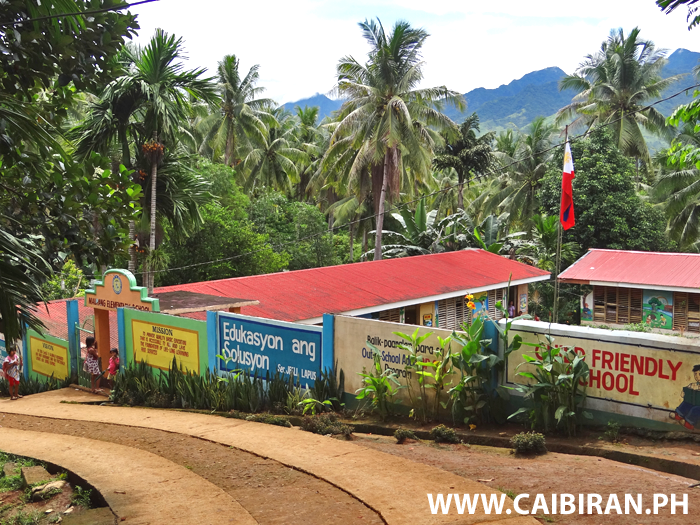 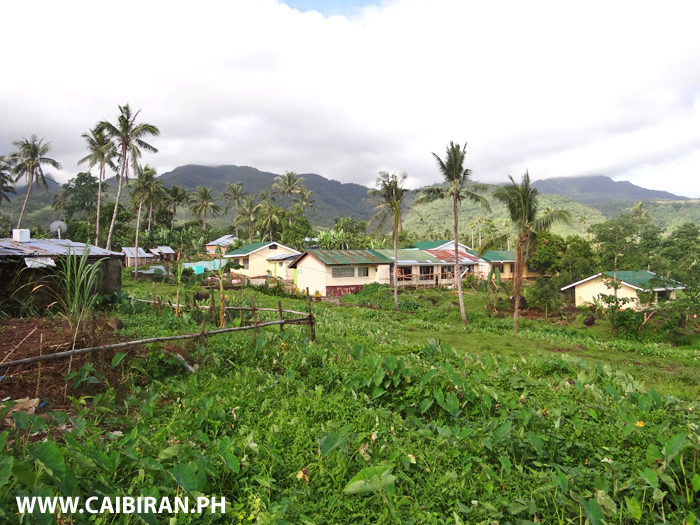 View of the Elementary School in Union Barangay, Caibiran, Biliran Province. 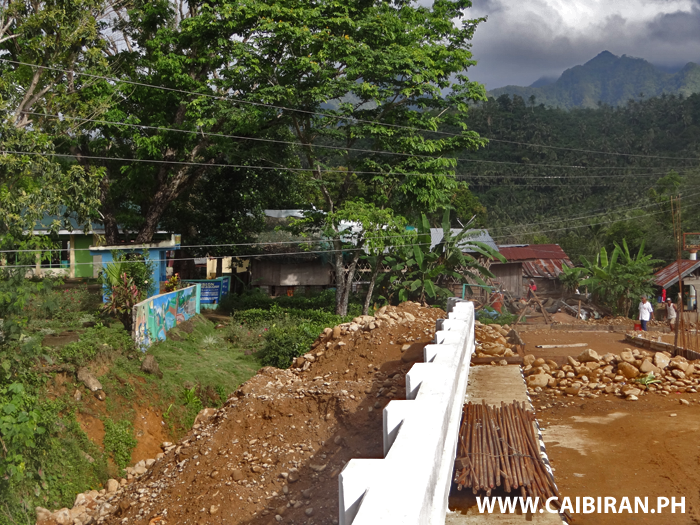 The road approach to the new Mainit Bridge and the Mainit Elementary School on the left. 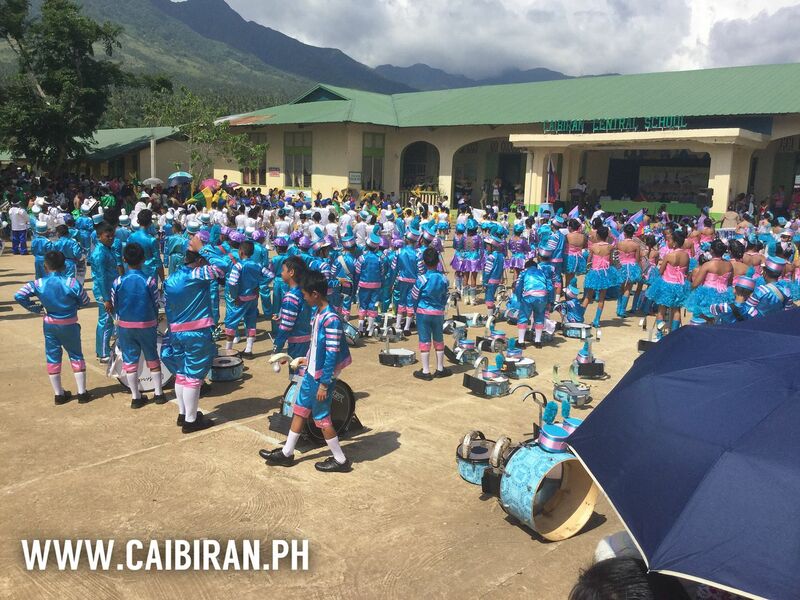 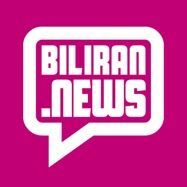 Bariis Elementary School, Drum and Lyre Corps. 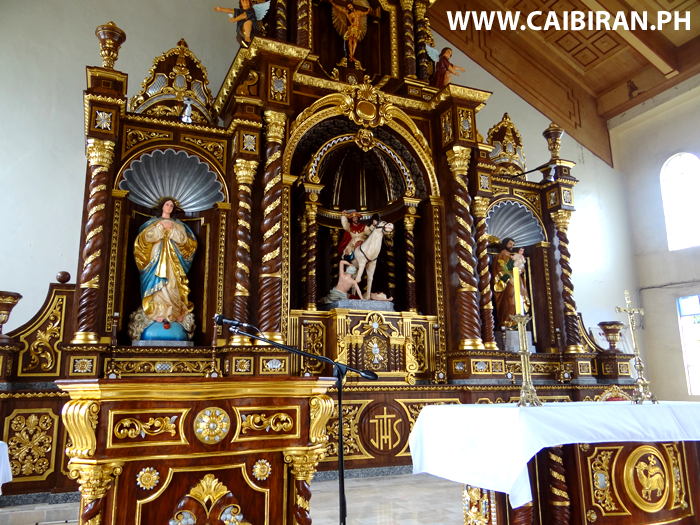 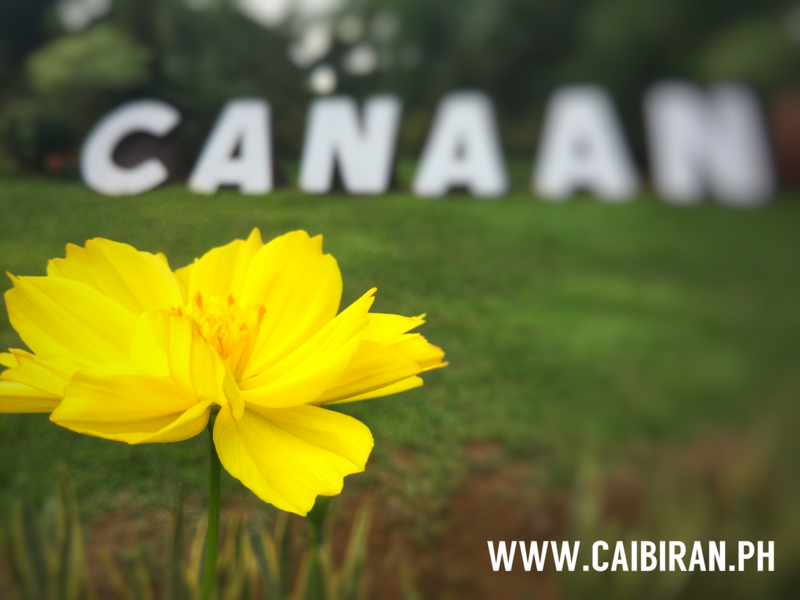 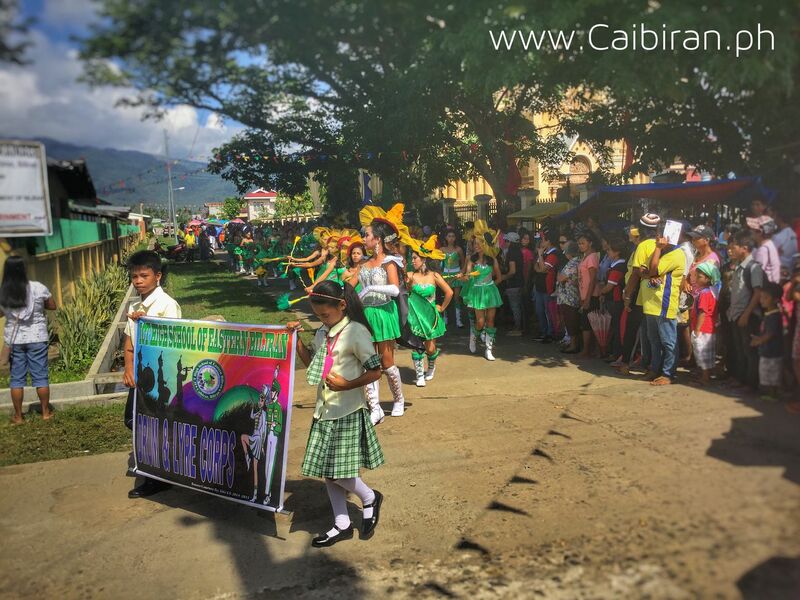 in Caibiran Town near St. James Church as part of the 2015 Caibiran Fiesta celebrations and the Ibid Festival. 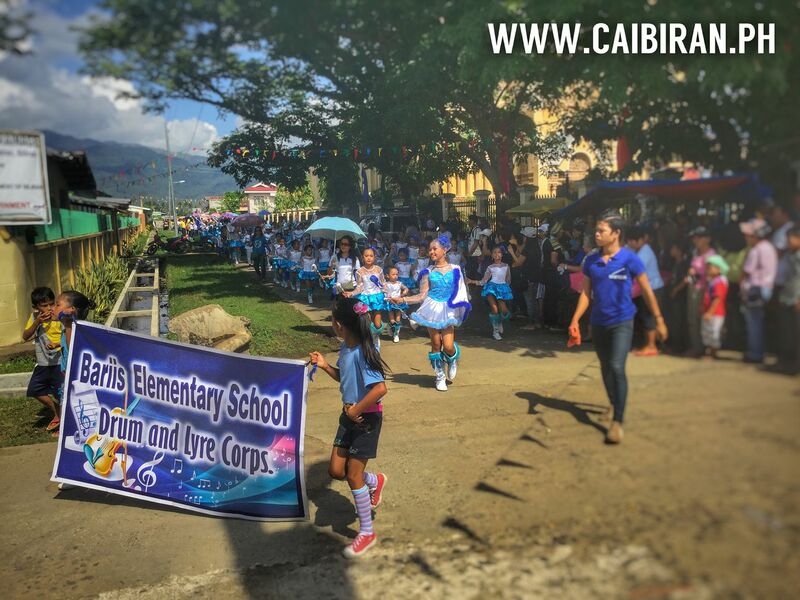 Playground Demonstration held at the Caibiran Central School as part of the 2015 Caibiran Fiesta celebrations and the Ibid Festival. 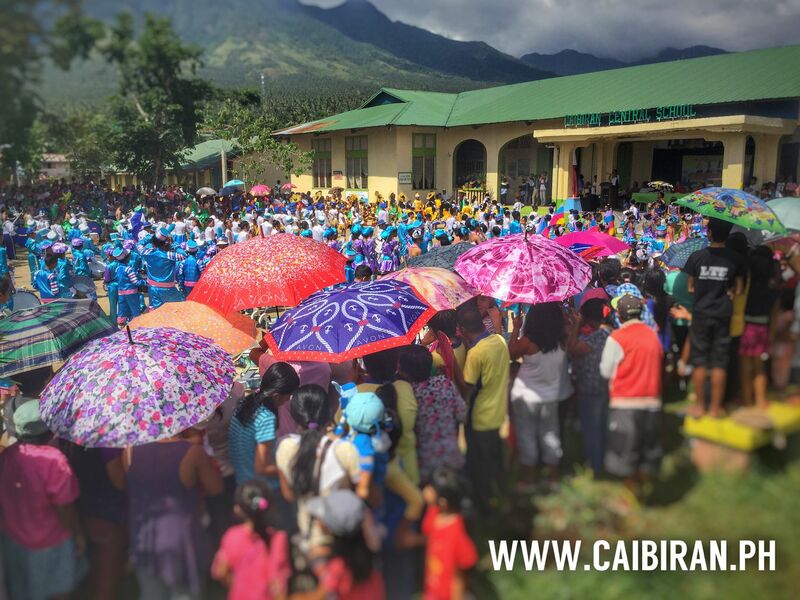 Large crowds watching the playground demonstrations held at Caibiran Central School as part of the Caibiran Fiesta in 2015.